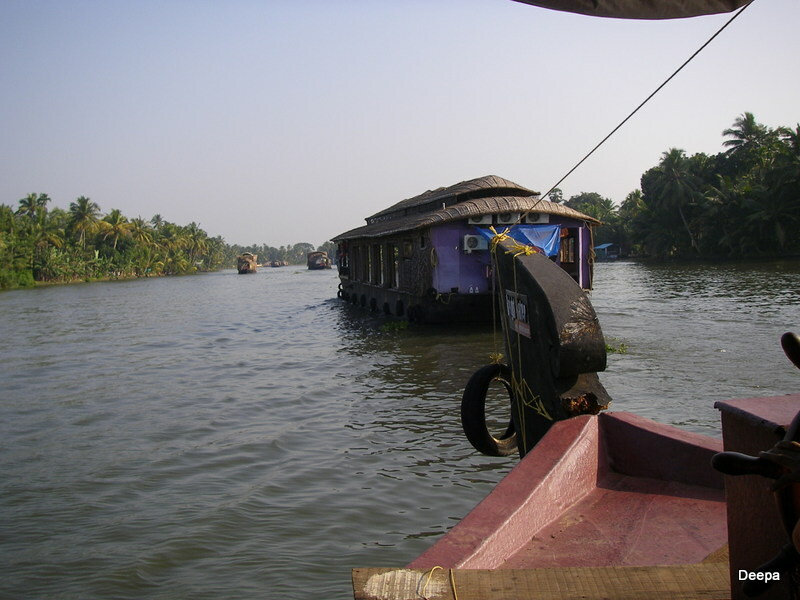 Cruising on the backwaters of Allepey, Kerala. Thanks for stopping by ssrk! 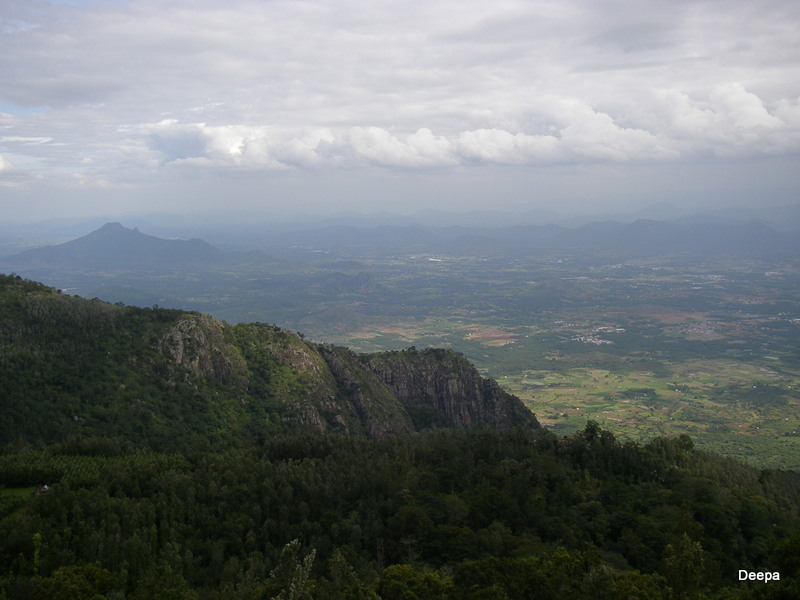 Yes, Yercaud is a great weekend getaway! Ahh so this is how Tamil Nadu looks like! Great shots! Hi Izabela, this is just a tiny part of Tamil Nadu. Each city/town has its own unique landscape! Hi Deepa, the first photo is my favorite. Evokes a sense of peace. Thanks Myra! Its a peaceful place, a perfect getaway from the hectic city life! I love your photos for the theme. The first scene looks so peaceful. It was a very quiet and peaceful town, quite untouched by commercialisation when we went! Thanks! The place itself is so beautiful , all we had to do is point and click!